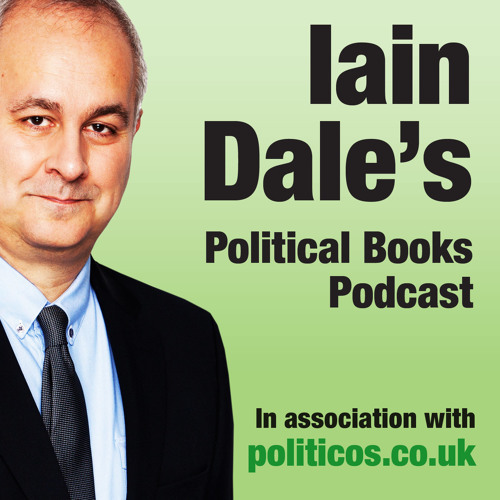 Listed by the Sunday Times as one of the five best political books of the year. 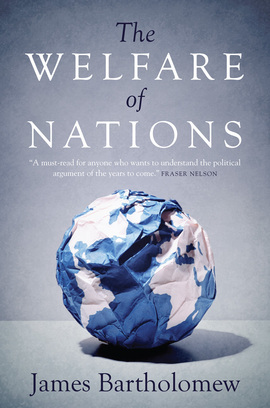 Welfare states have spread across the globe and are transforming modern civilisation, argues James Bartholomew. But the take-over is by no means universally successful. In Marseille, armed drug gangs dominate the social housing estates. In America, an outstandingly rich country, 45 million people are dependent on food stamps. In Britain, the NHS has one of the worst records for cancer care in the advanced world. Many countries are raising more in taxes but nevertheless getting deeper into debt because of their burgeoning welfare states. All around the world, the author suggests, welfare state dependency is damaging culture and character, whilst allowing governments an alarming influence over our daily lives. James Bartholomew has travelled the world to see how cultures and lives are being changed. This controversial book is an unparalleled investigation into welfare systems in which he tells the story of the people and places he has visited. A must-read for anyone who wants to understand the political argument of the years to come. A bravura performance. A tour de force.